Sweet, sweet middle of summer. When meals are regularly replaced with popsicles and ants swarm your countertops to vie for a taste of the sticky melted nectar. We here at Craftwhack (actually, just me. I’m alone today. I have the WHOLE DAY TO MYSELF.) 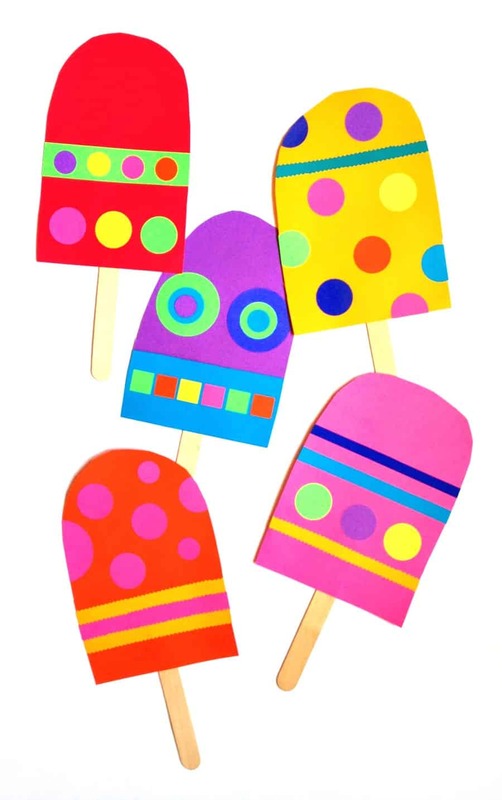 decided to create some giant paper popsicles because one of us (again, me) spied some of these hanging all around Paper Source the last time I was walking around in there coveting everything. 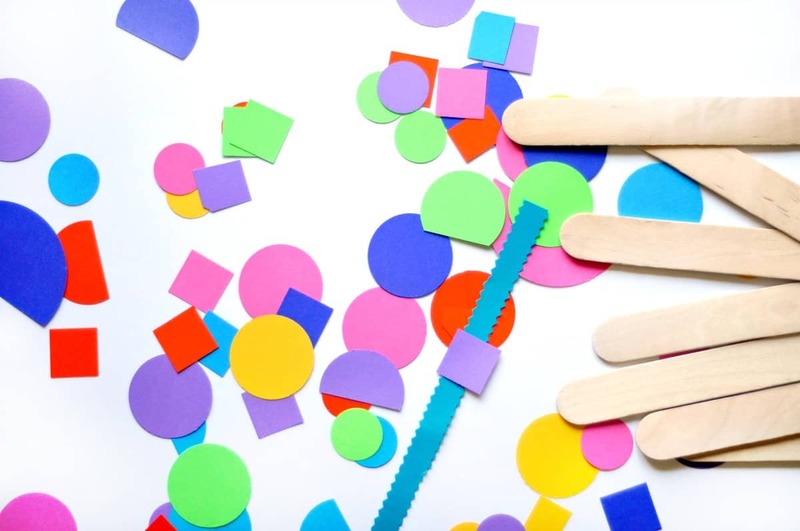 I love colored card stock and bright paper crafts. Love them. 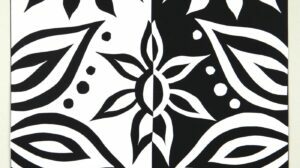 Paper is so un-messy and cuttable. You can paint on it or fold it or cut it or glue it or even eat it or ball it up and whip it at someone in the head, or burn it. My God. What is there to not like about paper? Let’s get to it. 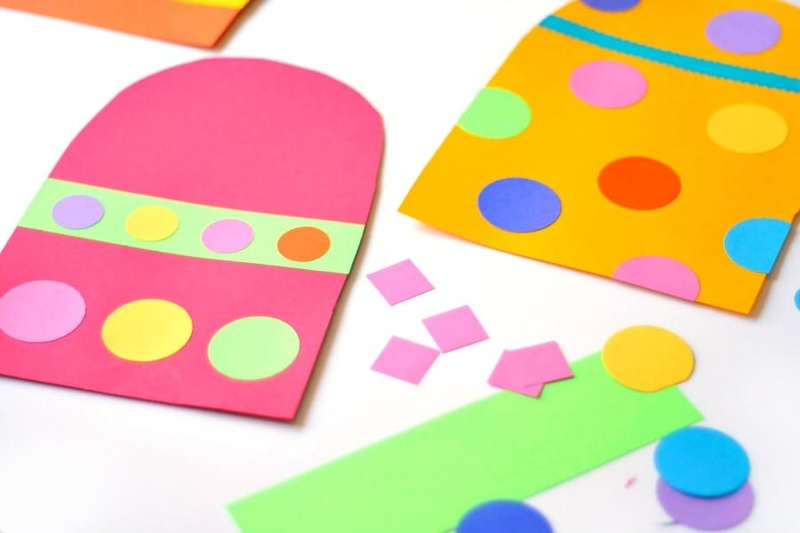 This is one of the easiest crafts ever. 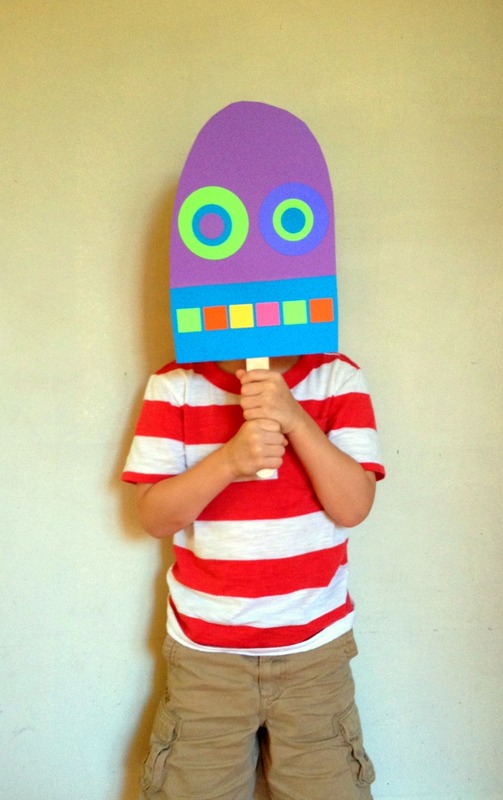 Something I didn’t plan on was that when Beckett got his hands on the robot popsicle, he used it as a mask- do you know how much fun you could have with your kids if you made a bunch of masks like this? I may have to write another post on this. 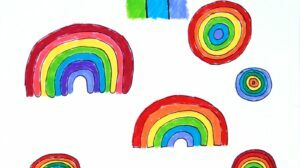 These are so fun – I love the bright colours you used! 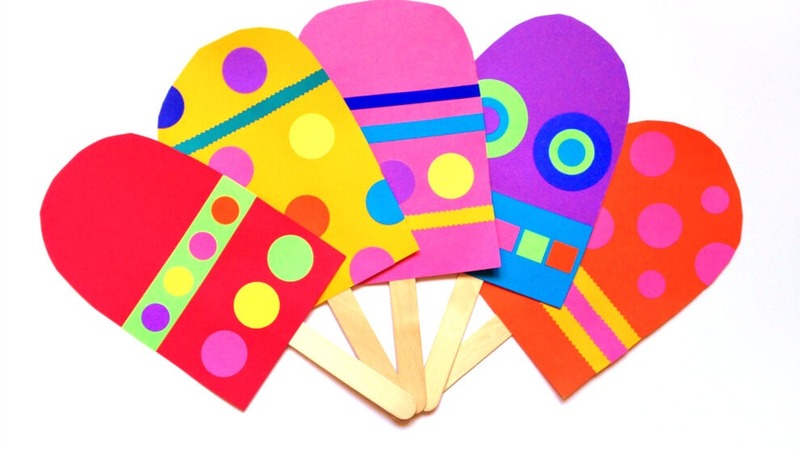 LOVE these, so I’m pinning them for a fun craft for August, when I’ll be back in the classroom. Until then, I can indulge in the real thing over the summer: anyone have a good Sangria popsicle recipe? Thanks for the pin, and thanks also for making me MAJORLY want a Sangria popsicle. That sounds like the most delightful thing in the world right now! 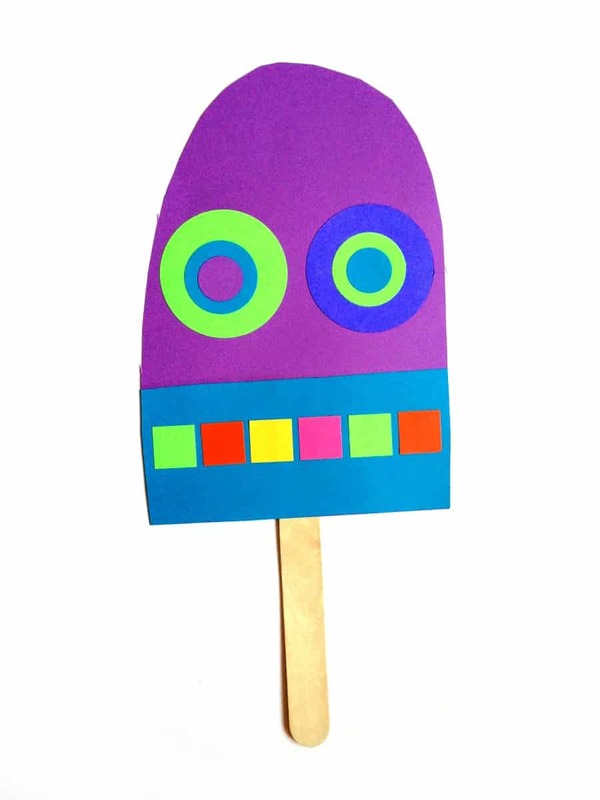 I love your adorable popsicle craft and I’m featuring it on my blog this week. Thanks for sharing your ideas! Did these with my clients today! Smaller though! 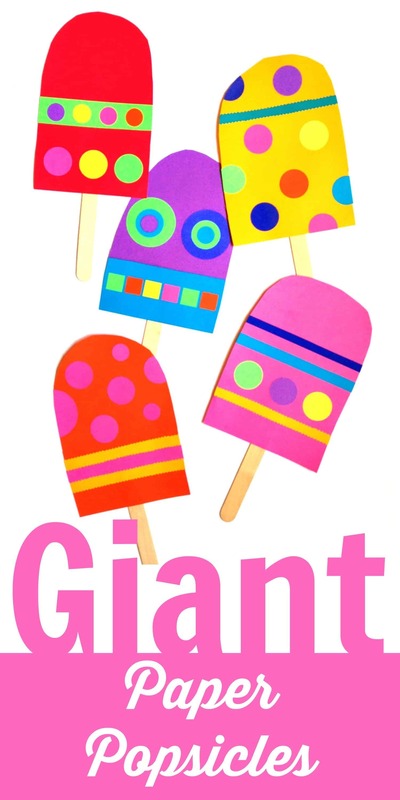 where do you find such giant popsicle sticks? 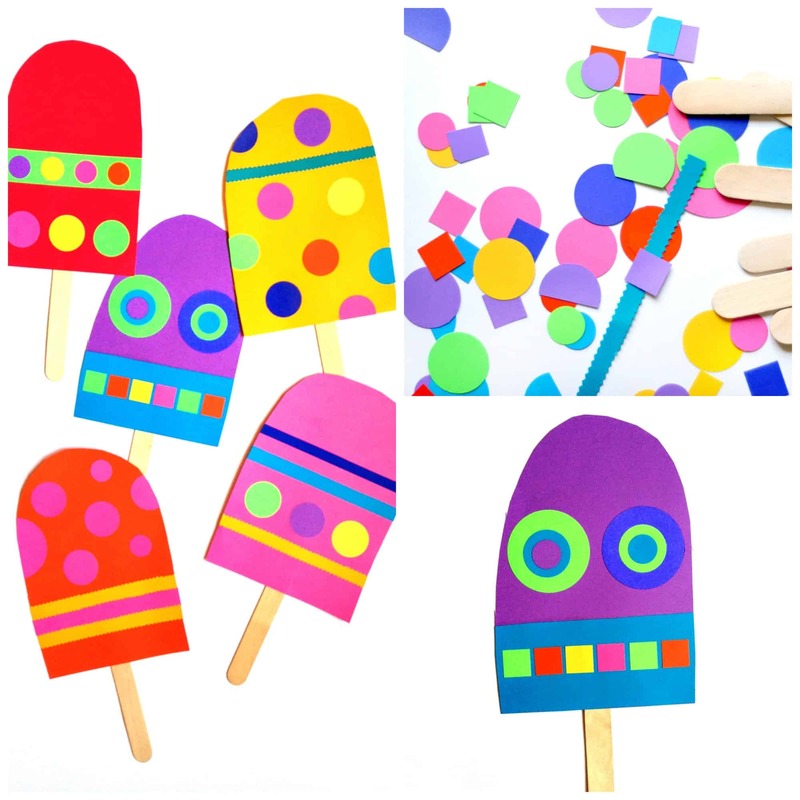 Hi Jennifer- I found them on Amazon: http://amzn.to/2cLvK7S but you can probably find them at any craft store, too!